"If some are not able to sell 20 cars I would kindly recommend that they build a GTE and go to WEC"
March 2018 saw the FIA World Motorsport Council approve an intriguing set of regulation changes for the GT3 class. 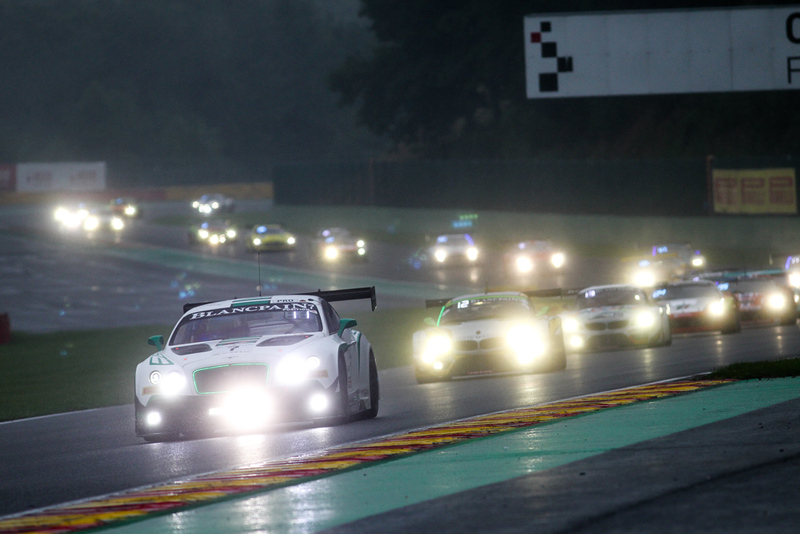 Prime amongst them was the approval of a process to “avoid the creation of GT3 ‘prototypes’. 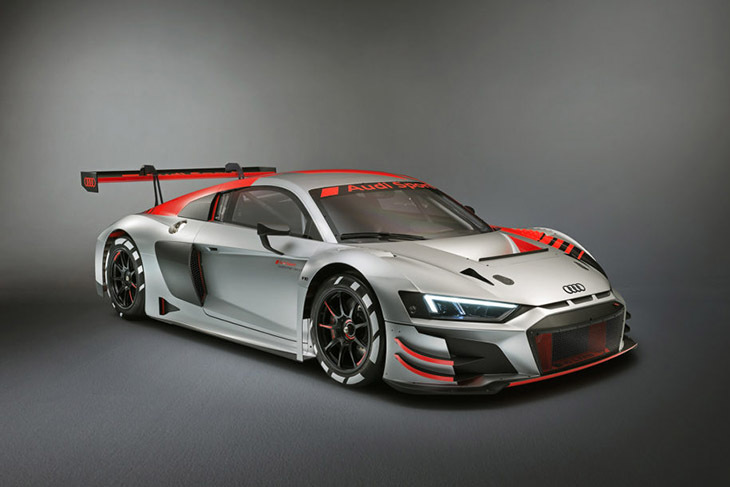 A minimum production number required for GT3 race cars would be enforced, 10 units must be made within 12 months as from the homologation date, and 20 units within 24 months as from the homologation date. 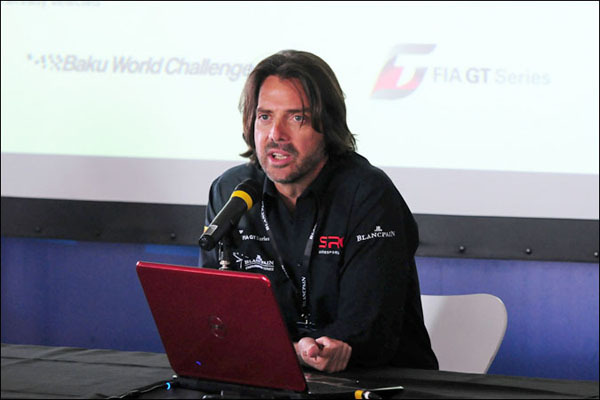 So DSC when DSC sat down with Stephane Ratel at the end of last year, GT3 and it’s future was a big talking point. So Stephane, are there any of the current GT3 manufacturers that could be in trouble on production/ sales numbers against the new rules, or are they all on track to stay within the rules? “Firstly the right decision was made – every time there is a project that is too extreme I am very careful. “We will decide the cars we want to run or not and if anything comes that is too extreme we will simply not run it. “We are still seeing new models having strong sales right out of the box, we see no weakness in the GT3 market and the price of the new cars, and the Evolutions of current cars are remaining pretty sensible too. It is great value for money for a car owner, or a team, wanting a car that can run just about anywhere. 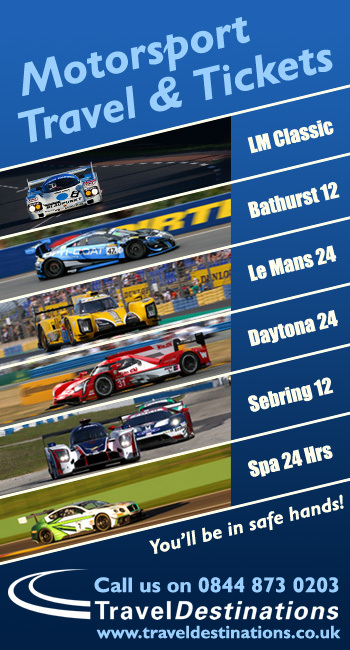 GT3, most importantly remains affordable for private teams, and, in our world, they are the most important. “The numbers that they need to produce and sell might see some in trouble but no category needs 12 manufacturers to be healthy. “I always say in racing promotion – it is like gardening, you need to cut branches for the tree to grow and if some are not able to sell 20 cars that means they do not have a customer programme then I would kindly recommend that they build a GTE and go to WEC. “We have to know our market – we are customer racing. “You can have factory involvement on top of the pile and with Macau and with the Intercontinental Series you do have that but it’s something that is the icing on the cake of using your best teams – doing a factory-supported programme within customer racing.